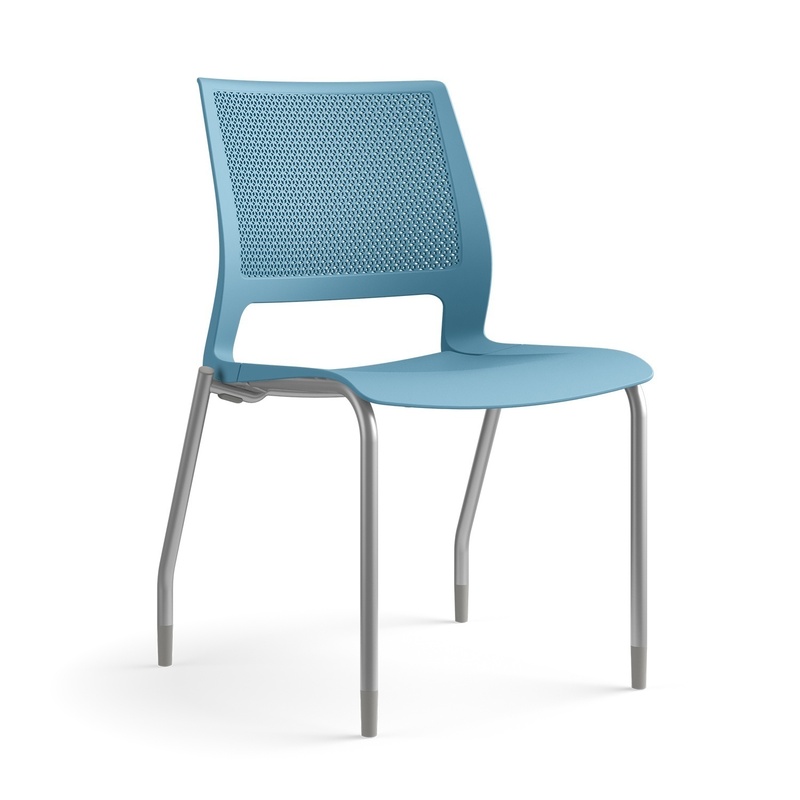 Lumin is multipurpose stacking chair designed for exceptional support and comfort in corporate and education applications. The contoured seat dissipates pressure points for greater comfort while the perforated back adds contemporary style and breathability. The Lumin multipurpose chair, counter and bar stools are available in black, silver or chrome frames with matching arm pad colors.